It was reported in the media that the religious/ethnic extremist group Sinhala Ravaya (Voice of Sinhalese) has attacked a Beef Stall at Tangalle, while proceeding on a bogus foot march in protest of slaughtering cattle, but failed to report that a Muslim youth too was being assaulted at Gandara. The following is a concise report we obtained from our correspondent in the area. The person who was being attacked is a Muslim youth who runs a Photographic Studio in the same area. It has been a common practice of the officials of Gandara Police Station, to seek the service of this youth whenever they needed anything to do with photography and in many occasions he used to provide the service to the Police free of charge. Since, the news was out that the foot march launched by the saffron robed extremists, who called themselves as Sinhala Ravaya was scheduled to pass through Gandara town on the same day, all the Muslims in that area kept away of their daily routines and confined themselves to their homes. 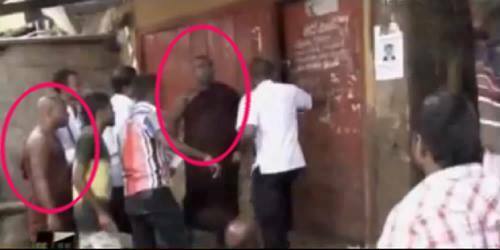 But, despite this, many Muslims in the area has seen him strolling around the town in the company of a Police Constable named Sisira and another police Officer along with his camera. When he was inquired about it by a Muslim Brethren, he has told him that, the Acting Officer-In-Charge of the Police Station, one Pushpakumara has requested him to get some photographs of the foot march for him. By 10.00 AM, the march was passing through the town and the said youth too was moving with them photographing the event when a dark skinned, saffron robed thug suddenly got hold the shirt of the photographer and demanded to know who he was. At the same time, all others around him started to assault him and the Police Officer who was in civvies, was only staring at it but never attempted to prevent the youth being assaulted. We later saw that Pushpakumara, the Police Officer too was coming into the scene, but he too was unable to bring the situation under control. We saw that the beaten youth was proceeding towards the Police Station and we went to him and asked what really took place, for which he said that, his camera and the National Identity Card was forcibly taken by the monk and he had captured the incident into his camera. We then advised him to lodge a complaint in the Police Station, without any further delay. But later he disclosed that at the Police Station, they refused to record his complain and the Acting O.I.C. Pushpakumara has told him, even his job is at stake due to this incident and then has begged him to produce a twisted version of the incident. Eventhough, he got back his National Identity Card and the camera from Pushpa Kumara, the camera did not contain its memory chip. Due to the request of the Acting O.I.C. Pushpa Kumara, the statement given by the youth says that while he was photographing the PEACEFUL foot march as a freelance, a monk has asked him for his camera and Acting O.I.C. Pushpakumara has asked it back of the monk and handed it over to him. Later that day, the Acting O.I.C. Pushpakumara visited the Gandara Mosque and disclosed the true incident to all the Muslim brethrens, and we took the liberty of recording his speech, without his knowledge. Time magazine’s decision to label Burmese monk Ashin Wirathu as “the face of Buddhist terror” in its July cover has drawn criticism from all sides. ►If poverty of someone discourage you in helping him or her because of lack of money for the service or a material, it is indeed satan who discourage you. ►Just say that you are doing it for the Pleasure of Allah. In return you shall be blessed by Allah, as you are helping His creatures as well as your fellow. Money is for worldly uses, but food for soul is righteousness to come to Allah. If the person give you blessings, it is the gift he or she can afford, take it by smilling. Smiling at your brother or sister is considered sadqah. Even spending on your family, which you do anyway, for the sake of Allah, is a sadqah. [Al-Tirmidhi, Hadith 604] ALLAHU AKBAR! "They (the true believers) give food, out of love for Allah, to the poor, the orphan and the slave, saying: We feed you only for Allah's pleasure - we desire from you neither reward nor thanks." (76:8-9) SubhanAllah! "The most honored by Allah amongst you are those best in taqwaa." Oh Allah, You are my Destination and Your good pleasure is what I seek. Ameen. 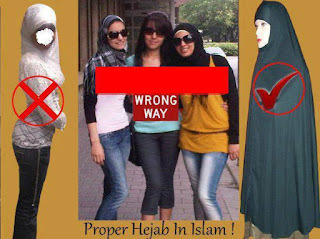 IN THIS GENARATION MOST OF THE SISTERS ARE DRESSED LIKE THIS AND THEY CALLED IT HIJAB!! THAT DOESNT MAKE SENSE IF YOU ARE WEARING A SCARF ON YOUR HEAD AND ALL YOUR BODY SHAPE IS SHOWING AND YOU WEARING TIGHT JEANS AND THE LATEST FASHION THAT'S NOT HIJAB! 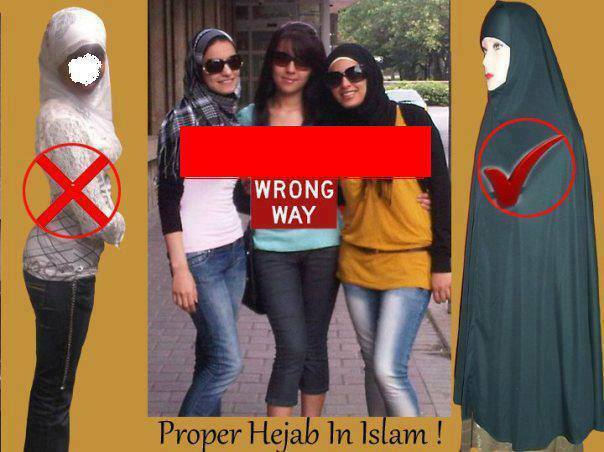 DON'T ABUSE THE HIJAAB, WEAR IT CORRECTLY. Let's make a lot of istifaar. 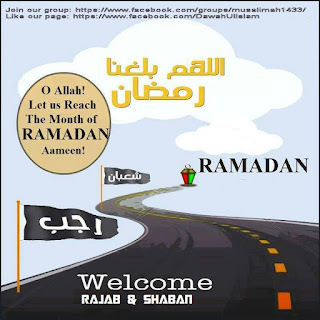 ALLAHUMMA SALLIMNEE LIRAMADAANA WA SALLIM RAMADAANA LEE WA SALLIMHU MUTAQABBILA. The Prophet’s great miracles were witnessed by thousands of believers and skeptics, following which verses of the Qur’an were revealed mentioning the supernatural events. The Qur’an made some miracles eternal by etching them in the minds of the believers. The ancient detractors would simply remain silent when these verses were recited. Had these miracles not taken place, they would have seized the moment to scandalize it and belie the Prophet (peace be upon him). But rather, the opposite took place. The believers grew more certain of the truth of the Prophet (peace be upon him) and the Qur’an. The fact that the faithful grew stronger in their faith, and the unbelievers remained silent by not denying their occurrence is acknowledgment that the miracles took place exactly as the Qur’an describes. In this section we will discuss some of the physical miracles performed by the Prophet (peace be upon him). A miracle is one of the factors, which further strengthens the claim of a prophet of God. Miracles should not be the soul essence of belief, as supernatural events can also take place by the use of magic and devils. The truth of prophethood is clear and evident in the actual message brought, as God has instilled a capability, although limited, in humans to recognize the truth as it is, specifically in the matter of monotheism. (1) The miracles add up to over a thousand. 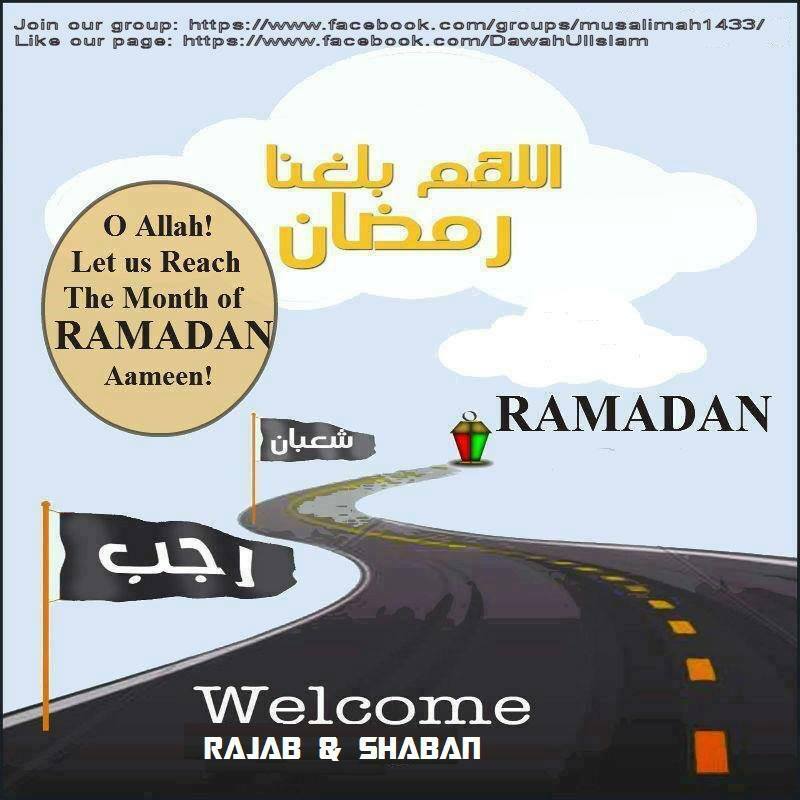 See ‘Muqaddima Sharh’ Saheeh Muslim’ by Al-Nawawi and ‘Al-Madkhal’ by al-Baihaqi.